Health and social care providers face increasingly difficult challenges. 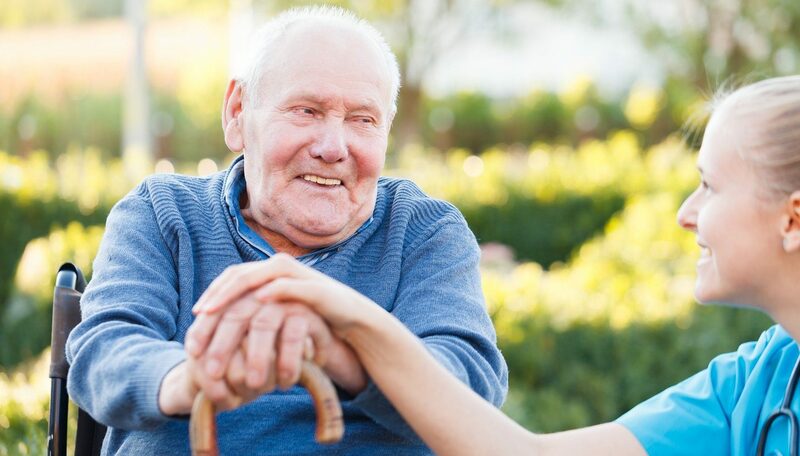 These include limited budgets and resources; an ageing population; an increasing number of people with long-term health conditions; the growth of delayed hospital discharges; and rising expectations of personally-tailored care services. All to be met, and overcome, within a climate of significant and ambitious change. Major reform is under way to integrate health and social care services. This following hard on the heels of recent legislation around Self-Directed Support and the Personalisation Agenda. Change within the sector appears continuous, and its pace appears to be accelerating. To survive and succeed in such a climate, providers must become agile, responsive and outcome-focussed. This may require Leaders and Senior Managers across the sector to adopt new skills and approaches. The ‘accidental’ hands-on manager may be required to become the ‘assertive’, strategic leader. Led by Audit Scotland, this panel and audience discussion will provide an opportunity for panellists and delegates to share examples of good practice and showcase innovative changes that could be made to services, resources and funding to better meet demand and provide better care and support in the community. 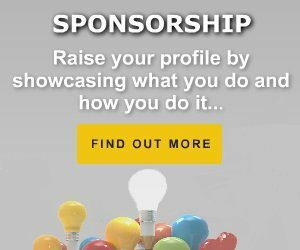 Why are we discussing barriers? Led by our Chair, Alex Davidson, panellists will share their thoughts and personal experiences of the barriers to collaboration and integrated working; the key leadership issues and challenges faced; and the leadership skills and approaches required to achieve the 2020 Vision. 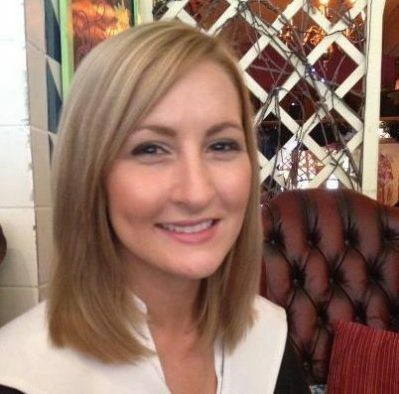 Jillian joined Audit Scotland in 2003 and has worked on performance audits mainly within the NHS sector. She is an Audit Manager and led on the recent Changing models of health and social care audit. Other audits Jillian has been involved in include the annual overview of the NHS, management of patients on NHS waiting lists, reviews of cardiology services and orthopaedic services, and an overview of mental health services. Previously Jillian worked at NHS Fife as a researcher within the public health department. Gordon is a Senior Manager with Audit Scotland. For much of the past ten years, he has been closely involved in the audit of Best Value in various councils. Over the past year, he has overseen the audit of social care and was part of the team which recently completed the audit report on health & social care integration, published in December. Simon qualified as a social worker in 1987, and worked in residential and community based child care and generic posts in central Scotland. 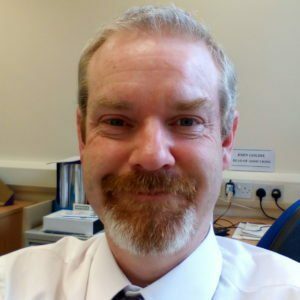 Moving back home to the Highlands in 1992, he has held both operational and strategic management posts, several of which were joint posts across health and social work, in both children and adult care spheres. 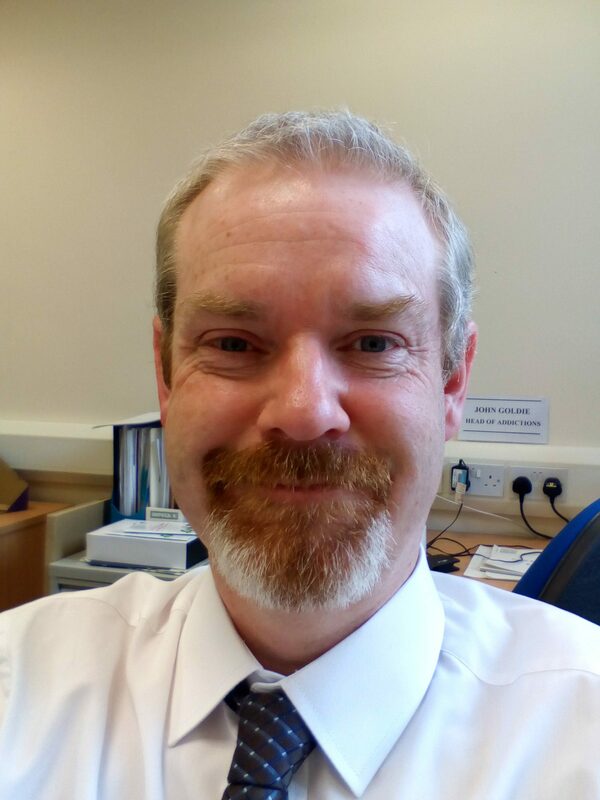 In recent years, Simon has worked with the Scottish Government and has been active in the development of both policy and practice of integration across Health and Social Care. His current focus is the development and delivery a collaborative approach towards strategic commissioning across all Sectors of Health and Social care. 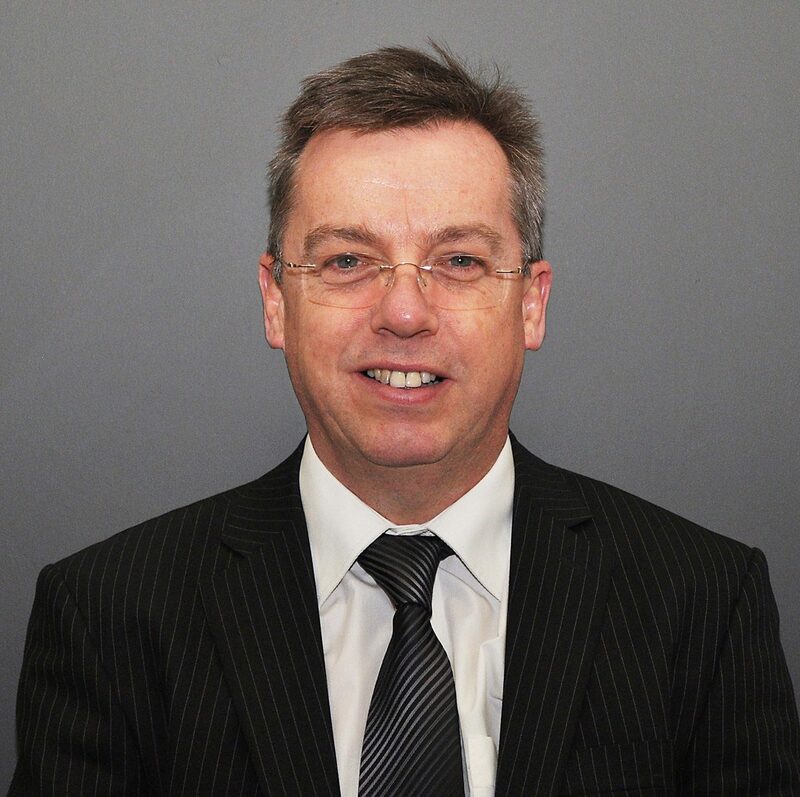 David began working with the NHS in 1985 on the Graduate Management Trainee Scheme and joined NHS Lothian 1988 as an administrator at Edinburgh’s Royal Sick Children’s Hospital. Over the span of his career David has had experience in primary care, acute care and mental health care in all different areas of Lothian. In 2011, he became General Manager of East Lothian and Midlothian Community Health Partnerships (CHPs) before then he was the General Manager of Edinburgh’s Community Health Partnership. 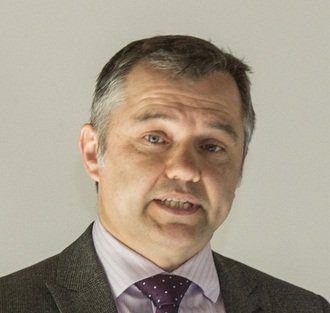 In 2013, David was appointed Director of East Lothian Health and Social Care Partnership. In this post he is responsible for Health and Social Care provision in East Lothian and managing the transition of the new, combined service of health and social care as well as being responsible for primary care for all of Lothian. Additionally, David is project sponsor for the Royal Edinburgh Hospital re-provision program and is the NHS Lothian representative on the National Primary Care Strategic Group. David lives in Edinburgh and is married with two children. He enjoys activities such as cycling, hill-walking, cooking and reading. 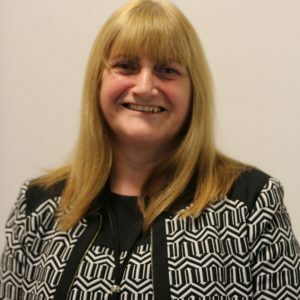 With a BSc (Hons) in Sociology and Social Policy and a background in Health Records Management, Margaret joined National Services Scotland in 2003 as the national Data Quality Assurance Manager. She has worked in the Health Service since the 1970s and is well experienced in handling data. 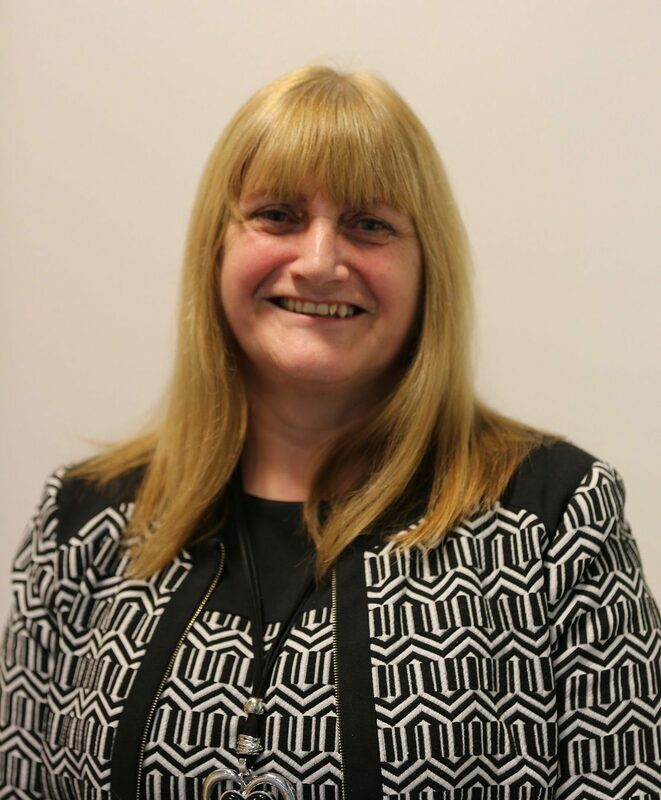 For the past 2-3 years she has been involved in two main areas of work supporting Health and Social Care Integration: Information Governance and Dataset development. She has been responsible for developing the Information Sharing Protocol (ISP) and Service Level Agreements (SLA) for the Source (formerly HSCDIIP) work and ensuring the Partnerships sign up to these. She has just completed the 2016/17 Information Sharing Agreement which will replace the current ISP and SLA. Her other key role is in the development of the Community Health Activity Datasets (CHAD) including District Nursing which went live in April 2015 and the Community Mental Health dataset which has just been released. She is currently working on a Health Visiting and a Homelessness dataset for consultation. 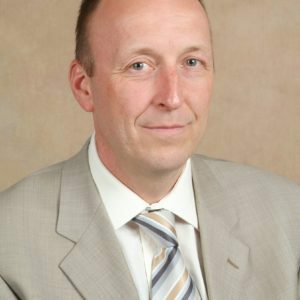 Vince has been with the NHS for over 25 years, starting in 1988 as a Laboratory Scientist in Anaesthetics. A career change in 2000 led to him moving through Human Resources and becoming Clinical Services Manager for Glasgow Dental Hospital & School in 2003. In 2008 he took on the wider role of Performance Planning Manager for the Oral Health Directorate covering the whole of NHS Greater Glasgow and Clyde until taking on his current role as project manager for the Govan SHIP project in March 2015. Vince has led on several Capital and service change projects from conception to implementation requiring the support and co-operation of a wide range of stakeholders ranging from senior NHS clinicians and University leads to the Scottish Government. These include million pound plus redesign and refurbishment projects in the Dental Hospital & School, the consolidation of community dental services into new dental centres in Royal Alexandra Hospital and Alexandria Health & Care Centre and the centralisation of sterilisation and decontamination of dental instruments across all acute and community dental services in NHSGGC. His current role now has him working with colleagues across the Health and Social Care Partnership, General Practice, Social Work and the Third Sector. Vince likes to run and his opinion is that you can never have too many guitars. 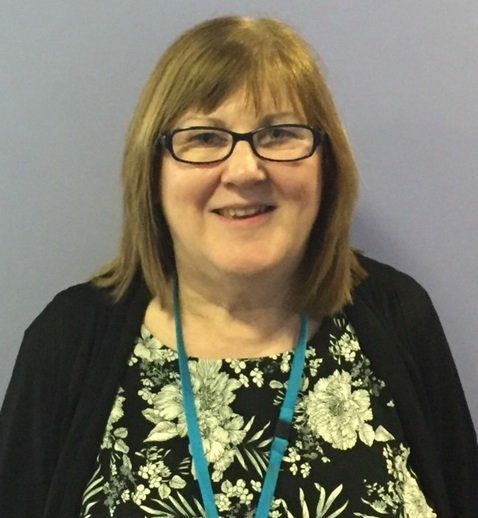 Cathy has worked in nursing and social care for 37 years having completed her nurse training in London where she specialised in acute, community and forensic care. She worked for 3 years at the Maudsley Hospital in London as a Clinical Nurse Specialist within a multi-disciplinary team on a randomised controlled study that compared community care with hospital admission for people with acute psychiatric conditions. Cathy was a voluntary member of the Independent Monitoring Board at Barlinnie Prison for 7 years until the monitoring process was re-structured last year as part of a national review. Cathy is a qualified counsellor and group therapist and completed her MBA through the Open University. 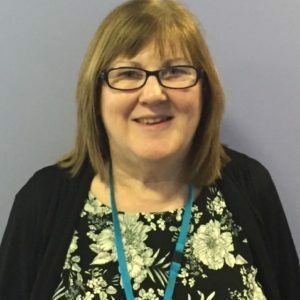 She moved to Scotland in 1990 where she worked for Lanarkshire Health Board as a Clinical Nurse Manager setting up the first multidisciplinary Community Mental Health team in the area. Cathy moved to the voluntary sector in 1993 working with Loretto as Deputy Director and latterly as Director when Loretto became a member of the Wheatley Group in 2014. Within this time Loretto has played a pivotal role in moving the focus of care and support from institutional to community care settings, and was the principal organisation involved in the closure of the 140 bedded homeless hostel, the Great Eastern Hotel, in Glasgow. Gordon completed his nurse training in 1992, following which he specialised in the area of palliative care. He worked across a number of settings including within the field of HIV/AIDS and Ceutzfeldt Jakob Disease (CJD). 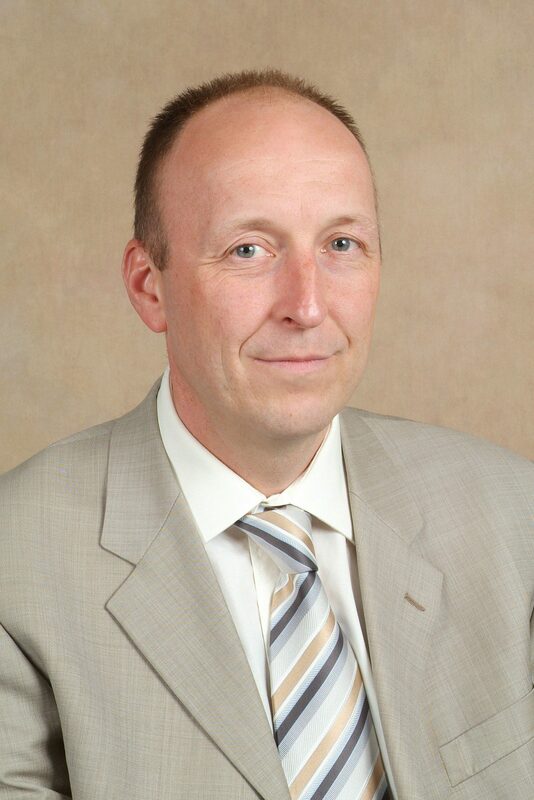 For the last decade he has focused on service improvement within healthcare systems within cardiac and cancer services both regionally and nationally. Since 2013 Gordon has been the National Programme Manager for the Transforming Care After Treatment Programme, working for Macmillan Cancer Support. Gordon is leading a programme of work to improve the services and support provided to those who have been affected by cancer after they have completed their treatment. This is a 5 year programme with a core focus of the programme being to ensure that people affected by cancer are at the centre of developments and partnerships to test new approaches to service delivery which could be rolled out widely across Scotland. Jackie is a specialist in the field of local government law and has over 20 years experience at the coal face. Recognised as a leader in the field by Legal 500 and Chambers and Partners she regularly advises local authorities on their powers and decision making processes including in relation to education and social care. In addition to the provision of practical legal advice, Jackie is highly experienced in the delivery of training on conduct and governance. She heads up the firm’s Public Law & Regulation team and also it’s Public Sector Services Group, which is focused on the delivery of tailored services to our public sector clients. Jackie is also involved in assisting clients improving service delivery by modernising and streamlining their business models. Jackie has a strong track record in compulsory purchase and major infrastructure projects. Her well-developed project management skills ensure a practical and pragmatic approach to problem solving. Becca graduated from the University of Edinburgh in 2012, having completed an MA in Sociology and Social Anthropology. Having a family background and personal interest in the care of older people, she wrote her final year dissertation on factors affecting the provision of elderly residential care in contemporary Scotland. Becca joined Scottish Care in October 2012, and her role has developed over that period. Having started as a Policy & Information intern, she then became Policy & Communications Officer before taking on the Policy, Information and Research Lead role in 2016. During her time at Scottish Care, she has been responsible for the development of a number of key Scottish Care publications, including the ‘Partnership for Improvement’ report in 2015. Becca is passionate about the value placed on older people’s care and support, and about the role of the independent sector in improving care quality and outcomes.